Home / customer services / Would Special Incentives to Employees Usher New Era in Philippines? It seems that the Philippines government is taking rapid strides in realizing the prediction made by Goldman Sachs. This global investment banking firm has estimated that Philippines will be 14th largest economy in the world, come the year 2050. In fact the country has come a long way forward from being dependent solely on agriculture for its economic growth. There are new industries being set up in various parts of the nation. But the leading reason for Philippines’ growing economy is their adoption of the IT and ITES services. This nation is presently ranked 40th in the world in terms of its economy (Statistics: International Monetary Fund). Philippines in the recent past have been posing a challenge for the well set global outsourcing giants. Call center outsourcing in the Philippines is a new phenomenon. But the count of BPOs in the nation has already run past 1000. But to start something big there is need of inspiration and this inspiration is flowing in from the Filipino government. 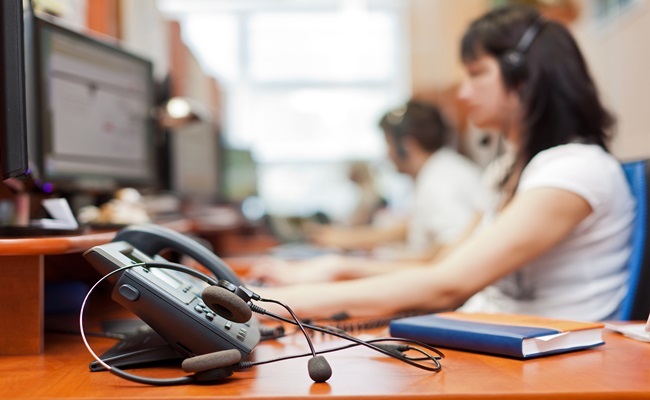 The government has taken special initiatives to usher a new era of call center outsourcing. Existing Filipino government is offering special tax incentives to companies. This is a very thoughtful decision and is expected to lure in many promising companies to invest in this South-east Asian nation. There is also a new suggestion passed in the Filipino House of Representatives. This suggestion states that some part of these special tax incentives should be shared with the employees involved in the customer care services. This is a very logical suggestion made by the House Deputy Majority Leader Mar-Len Abigail Binay. Her comments made in favor of the view make a lot of sense. According to Binay, the income taxes presently levied on the differential payments of call center employees working in shifts between 10 PM and 6 AM (better known as the Graveyard Shift) should be exempted. Binay feels that this law will give the employees a special incentive to work hard and keep their customers happy. Binay further elaborated that the country will not be at a loss by such tax remittance. The reprieved amount will return back to the government through spending of the employees on taxable consumption. This may be an economical master-stroke for the nation, if it is implemented. The law when implemented will please more than 1 million customer services employees working in the nation. Apart from this new suggestion there are many other employee laws in Philippines. One such government wage law mandates special incentives to the employees working in the graveyard shifts. The employees would get such an incentive for putting their health at risk and working under undesirable situations at odd hours. It can be deemed as a form of Hazard Pay. The call center industry in the Philippines is growing very quickly. IT and Business Process Association of Philippines has already predicted that the business sector will generate astounding annual revenue of $26 million by 2016. This is a whooping number. Why is the Government Allowing Special Incentives? • The Philippines government understands that call center employees are the key to a flourishing economy. • Call center employees are the sole reason for the per capita growth that Filipino economy is witnessing. • Keeping the employees happy will lead to better performance. • Money spent by the employees on various consumables keeps the other business sectors rolling. • The special privileges provided to the employees are an investment that is leading to huge influx of foreign investment. It is said that every new effort needs a lot of support and understanding, so the Filipino government is providing that balm to the call center workers in the nation.